Once you take a moment to understand the facts, you soon begin to to see the scale of what is occurring beyond our borders to our brothers and sisters in Christ. 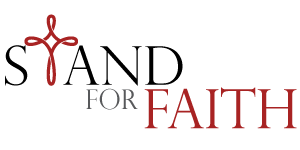 How do we take a stand against the violence and stand for faith? In some cases we may feel persecuted within our own communities. Sometimes we lack the proper tools and are not sure how we can make a difference in such a large scale issue. More often than not, we often feel silence is the best approach. The U.S. government believed that Hussein was a danger to his own citizens and to other countries. 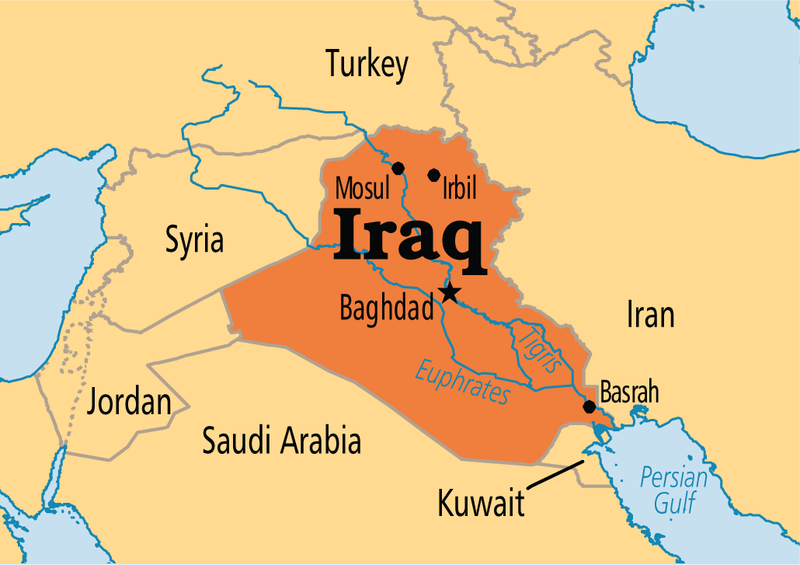 Soldiers from the United States and other countries forced Hussein from power in 2003, and remained in Iraq to help the Iraqis start a new country. Radical Muslims in some places began to try to take control. Since 2003, many Christians have fled Iraq because of violence by terrorists and extremists. Some who stayed behind have been attacked, kidnapped, or killed. Because of their struggles and serious threats, a number of churches have closed their doors. In area, a little smaller than Connecticut. 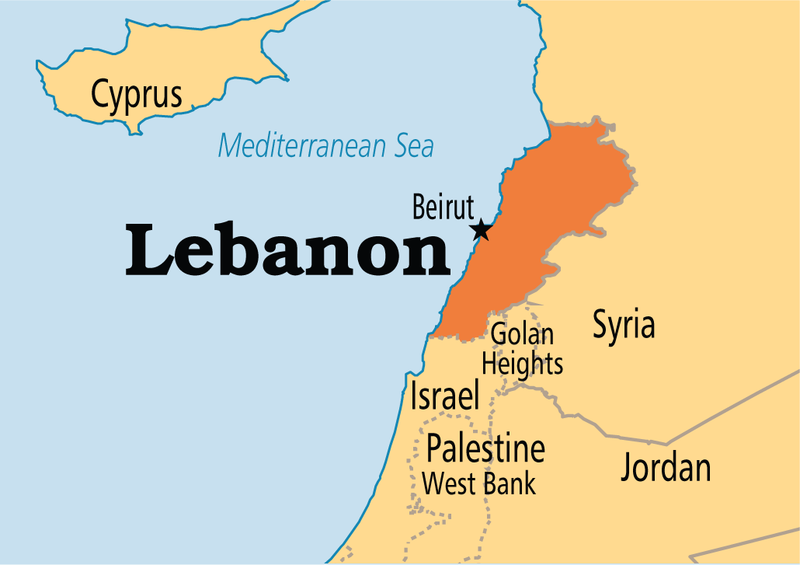 Lebanon gained independence from France in 1943. A civil war from 1975 until 1990 destroyed many lives and much property. Tensions and violence have continued off and on. In the 1940s, the majority of the people in Lebanon were Christians. By the 1970s, Muslims had become the majority. Muslims began to demand an equal part in running the country. When they did not think their demands were being met, a civil war began. Many thousands of people were killed during the war. Today more than half the people in Lebanon are Muslims. The constitution of Lebanon says that citizens are free to follow the religion that they choose. The main danger to Christians is from radical Muslims among the citizens. Bonnie Weatherall, an American missionary who was a volunteer nurse, was shot at a Christian clinic in 2002. The clinic had received threats from Muslims who were angry because some Muslims were becoming Christians. 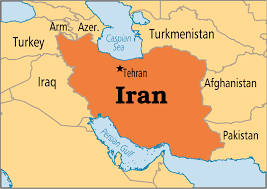 In area, Iran is a little smaller than Alaska. Iran used to be called Persia. The body of water between Iran and Saudi Arabia is commonly known as the Persian Gulf. But most Arab countries call it the Arabian Gulf. In 2010, Iran threatened to ban or seize airplanes of any airline that called it the Arabian Gulf if their planes flew over Iran. Iran used to be ruled by royalty, and the ruler was called the “shah.” In 1979, the shah was overthrown. Since then, Iran has been ruled by Muslim law. The U.S. and Iran have not had good relations in recent years. In 1979, radical Muslims captured the U.S. Embassy in Iran and held the Americans in the embassy hostage for a little more than a year. About 99 percent of the people in Iran are Muslims. An Iranian Christian said, “Half the population would desert Islam if they had the freedom to do so.” However, it is against the law to openly witness about Jesus to Muslims. Thousands are learning the Good News from satellite TV, the Internet, and Christians who witness secretly to them. Government spies watch Christians, and pastors and other Christians risk being arrested. The capital city of Syria is the biblical city of Damascus. 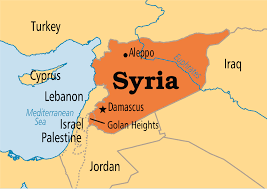 Syria became independent from France in 1946. Syria is an enemy of Israel. The government has been involved in violence against other countries, and against groups within Syria in recent years. Only Muslims can become the president of Syria. Christians are allowed to worship in Syria, but the government does not want them spreading the gospel. Some missionaries work quietly among the people. Thousands of Christians have fled persecution in Iraq and moved to Syria.